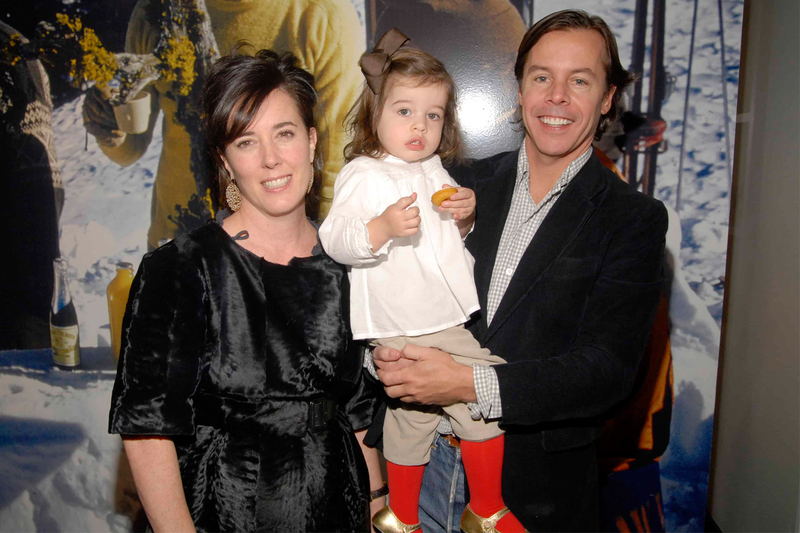 Andy Spade has mostly stayed away from social media since the tragic passing of his wife, Kate Spade, nearly two months ago. 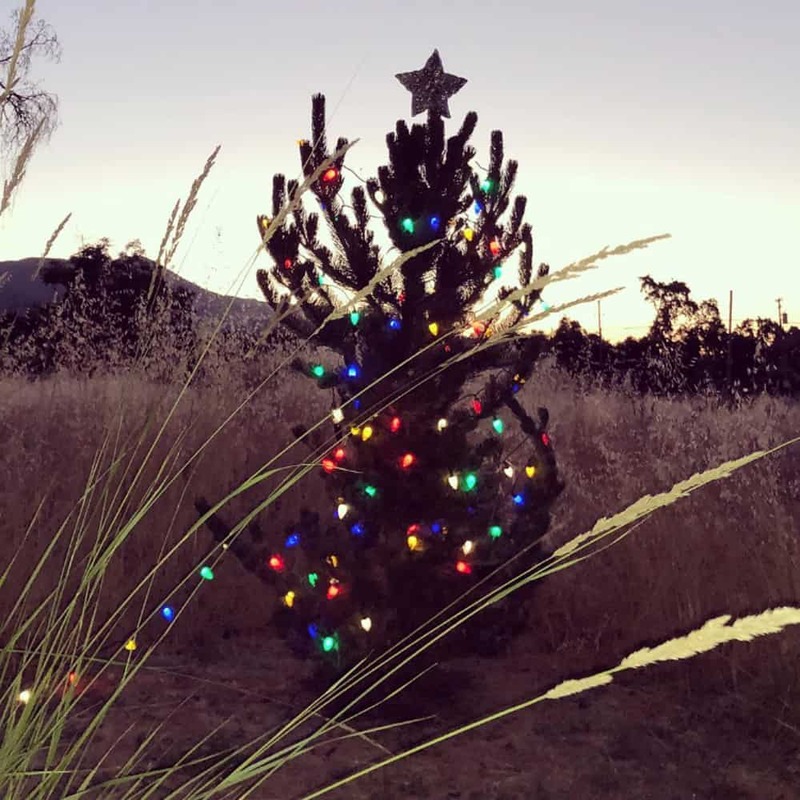 But earlier today he quietly returned to Instagram with a post dedicated to her, sharing a picture of a tree his daughter decorated with Christmas lights to commemorate her mother. 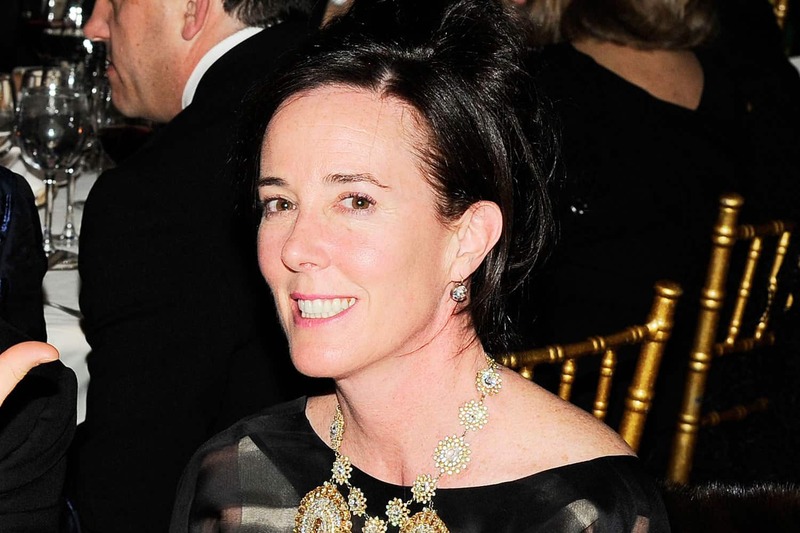 Kate Spade died by suicide on June 5th. The news of her death devastated friends and fans alike. Andy made an initial statement revealing that she had long suffered from depression and anxiety, but he otherwise hadn’t been heard from until today. In the wake of her passing, Kate Spade New York (the company she and Andy founded, but later sold) donated $1 million to suicide prevention and mental health awareness causes, including the Crisis Text Line. Meanwhile, a national conversation has been sparked about mental health awareness. To speak with a Crisis Text Line counselor, text “HOME” to 741741. Please can I also join the waiting list for 9pm?